Navigator's Upcoming Gigs Wed 04 Jul, 18 One Love Festival 2018: Roots Of Love, Bellaluna, Filisur, Switzerland Powered by GigaTools Adrian has been active in the electronic music scene in various capacities for 20 years now. He has organised numerous events with different organisations (including Nandan, Rumpelpilz, Flying Circus, Deep Lumina, Mountain Beat Culture and many more), he was a member of the board at Substream for many years, and he was a consultant to the former Ex-Klub in Thun among others. In addition, since 2008 he has been a regular host of the radio show ‘Organic Voice’ on Radio RaBe with Digital Baba, Dee Jota, Naikido and Pik. 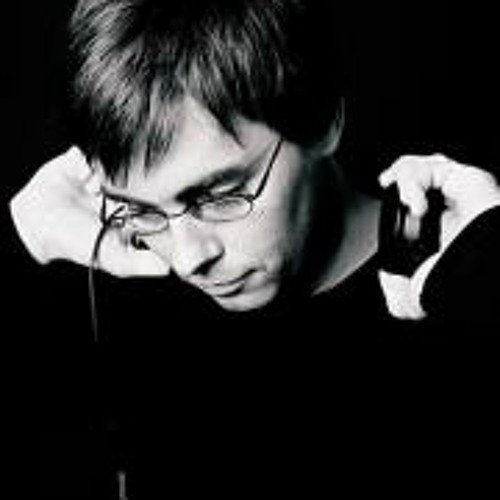 He is a senior member of the board of the Sinsonic Records label. He has been active musically as DJ Navigator and as a member of the DJ duo Dirty Apples. However, Adrian doesn’t like to be pigeonholed. For him, what’s important is to get worlds of sounds across that are pleasing without having to limit himself to specific genres. The spherical and drifty works he created this way are characterised by repetitive structures of melodic, rhythmic or harmonious elements. The exclusiveness of his music and performance is of great importance to him, and ultimately that’s why he has been so successful for many years.